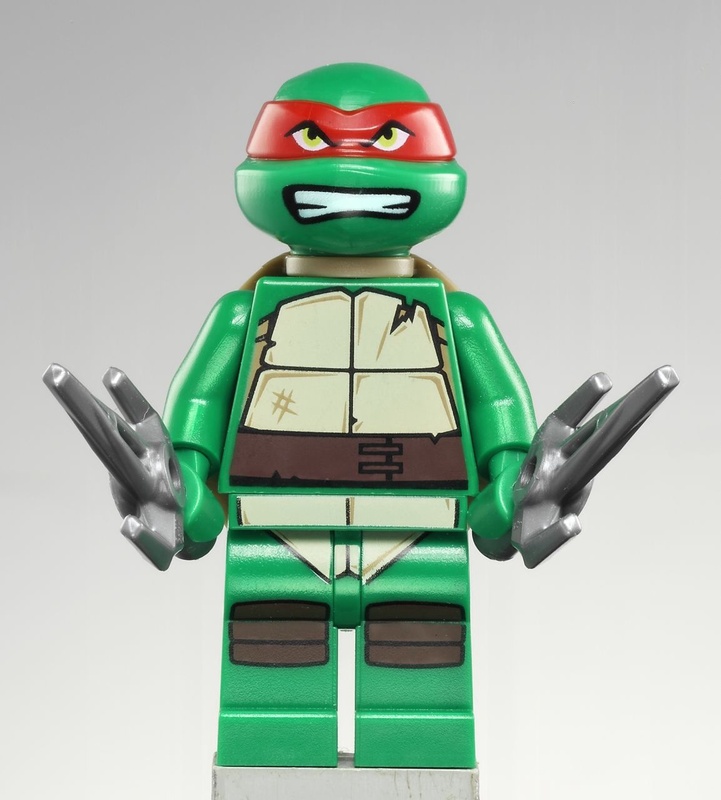 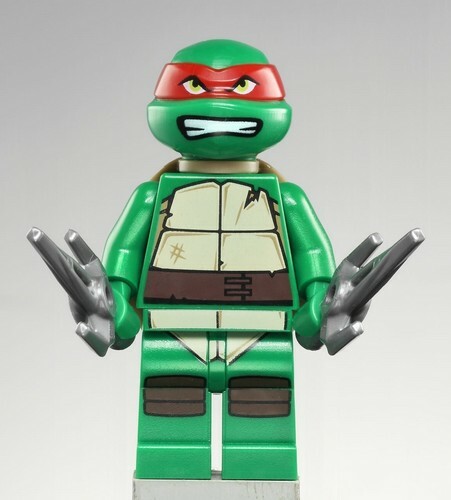 Lego Raphael. . HD Wallpaper and background images in the 2012 Teenage Mutant Ninja Turtles club tagged: tmnt raphael teenage mutant ninja turtles lego lovebitesmaggie.